The Blog of CF Photography: It's Convention Time Again! Well I'm off this weekend for fun and learning....and fun. 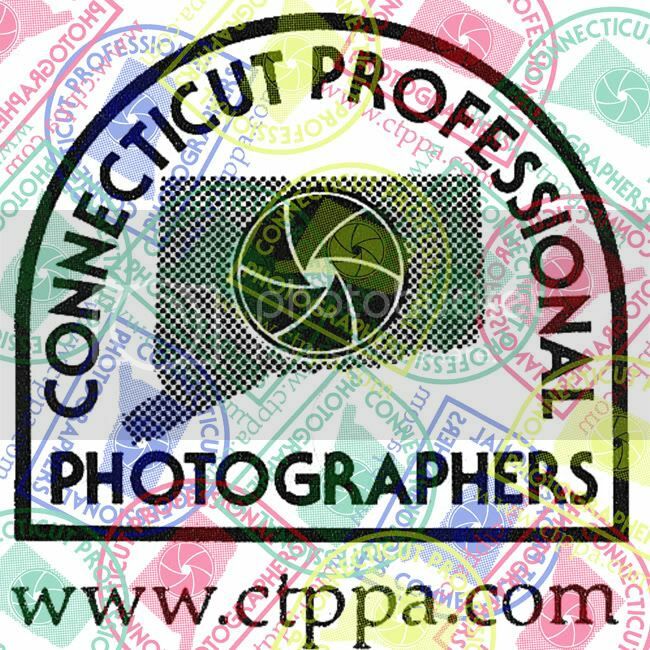 I guess I said that already didn't I. Kari and I will be at the CPPA convention till Tuesday and can't wait to share. See you all soon.